Visit the RidgeKids Facebook Page for Sunday Lessons from K-5 and Preschool as well as Music. 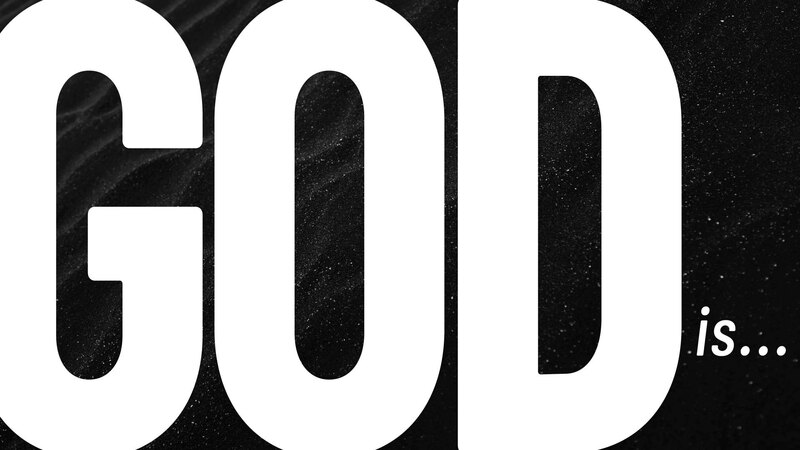 Find Sunday God Time Cards here! The RidgeKids Nursery is for children from birth through 2 years old. It is a clean, safe, and carefully staffed place where your children will be well cared for while you attend the worship service. We believe that basic truths can be understood even at this early age. Babies know when they are safe and secure. They know when they are being genuinely loved and respond to comfort. We think these are the earliest ways to demonstrate God’s love to them. The RidgeKids nursery area is divided into age-appropriate rooms adhering to safe adult to child ratio. Each month, your child will receive a laminated placemat that has a summary of each week’s lesson, the monthly memory verse, and a game. Use this placemat as a reminder to talk to your child about what they are learning all month long. Download the “Parent Cue” to rewatch the teaching videos and receive easy ideas of how to talk to your child about God at home. Elementary age kids follow a curriculum called The Gospel Project for Kids. It is a 3-year chronological cycle of the entire Bible. Each lesson connects back to Jesus and the Gospel. The goals of the curriculum are to connect every lesson to Jesus, transform kids by the power of the Gospel message and create a sense of mission within our kids. Every child is assigned to a small group with a leader who is investing in the child’s life not only to teach Biblical truth but also as a friend, a role model, and a caring adult. 1 Thessalonians 2:8 says We loved you so much that we were delighted to share with you not only the gospel of God but our lives as well because you had become so dear to us. Small group leaders are in it for the long haul with kids. Kindergartners through 3rd grade check in at Family Ministry Registration and go directly to their ministry area at the beginning of service. Teays Valley Campus: 4th & 5th graders check in and go directly to their ministry area (The Hangout) at the beginning of the service. Charleston Campus: 4th & 5th graders check in and go to the service with their parents and are dismissed after the worship to go to their ministry area (Studio 45). Parents can download the Gospel Project for Kids app to work with their kids at home. Visit the RidgeKids Facebook Page for Sunday Lessons from K-5 and Preschool as well as Music. 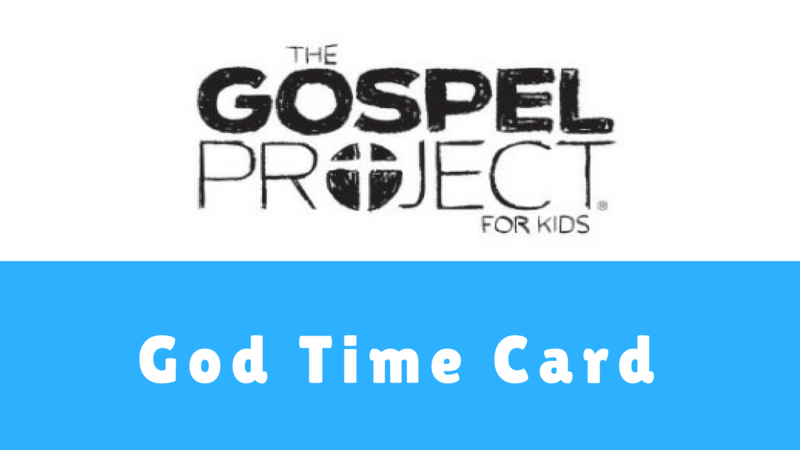 Find Sunday God Time Cards here!